Police are investigating the death of a motorcyclist Saturday morning in Sebastian, Florida. 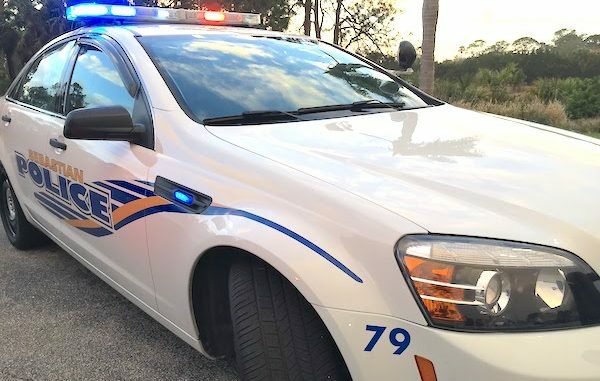 SEBASTIAN – Police are at the scene of a single motorcycle crash that occurred this morning at Barber and Schumann near the TLC Preschool, according to the Sebastian Police Department. “It was a single-vehicle motorcycle crash in the area of Barber St and Nebraska Cir. The operator was pronounced deceased on scene,” Lt. Timothy Wood told Sebastian Daily. Crime scene is still at the location. There was no further information about the identity of the driver at this time. We will follow up when more information is provided to media.